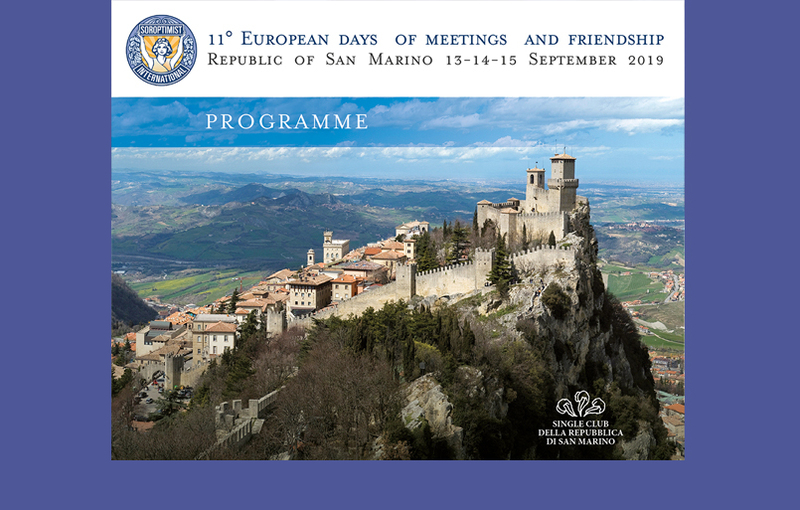 Probst, President of the European Federation, will be present at the event. represent the essential resource for growth. “The woman in the heart of economy”.